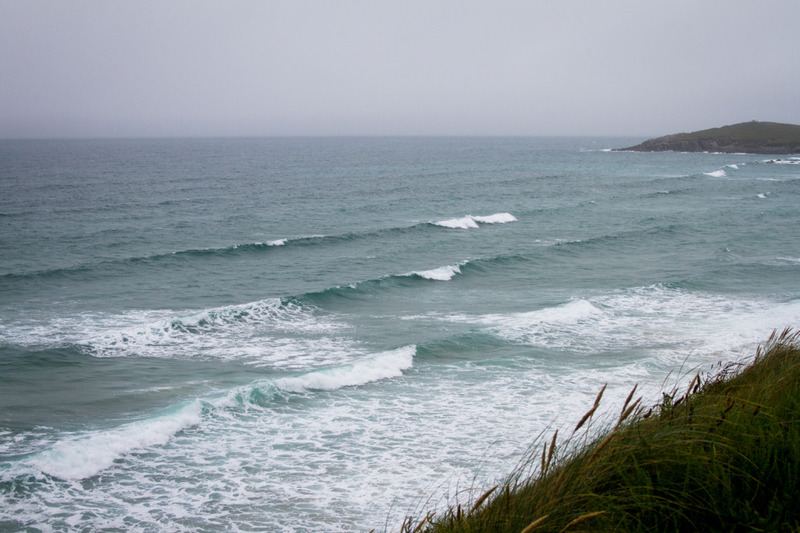 Waist high and crumbly at Fistral, at the moment the wind is light and SW but swinging round to the W (onshore) and getting stronger throughout the day. 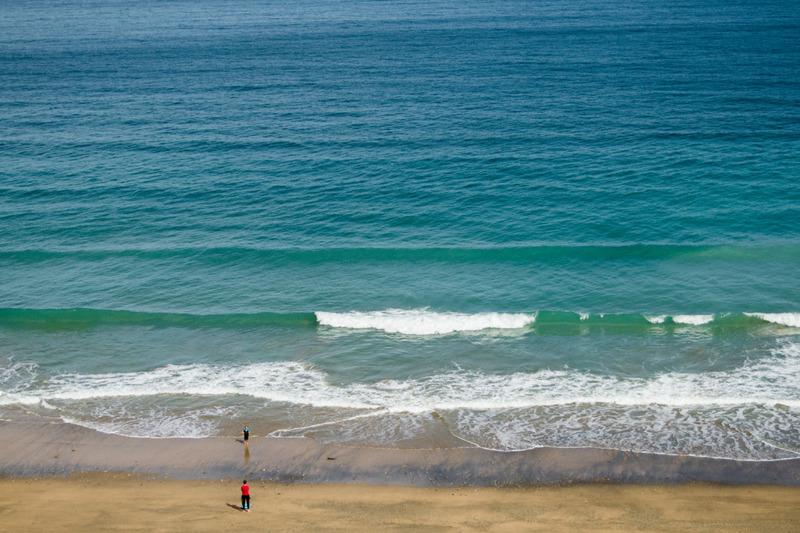 The swell is also set to increase a little. High’s at 12.30 and lows at 7.30. Just clean little ankle snappers at Tolcarne at the moment. 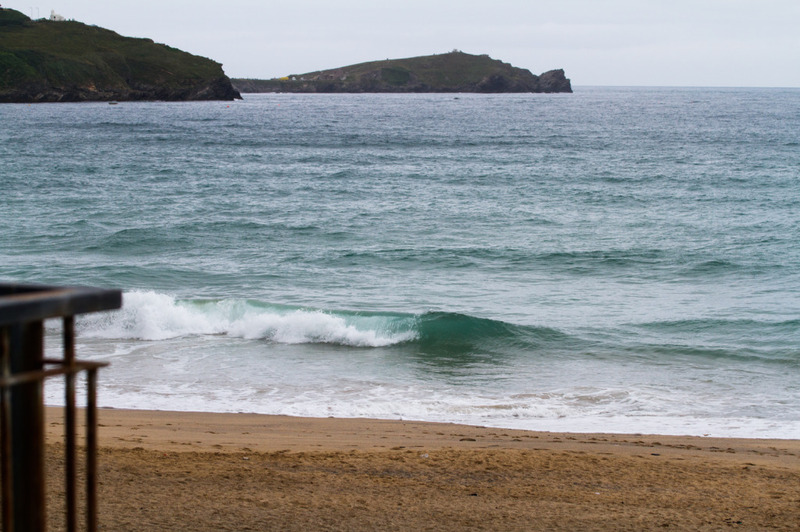 Choppy, broken up waist high wave out there this morning, with a light NW onshore wind. Should stay about the same all day unfortunately. High’s at 11.22AM low’s at 5.49PM. 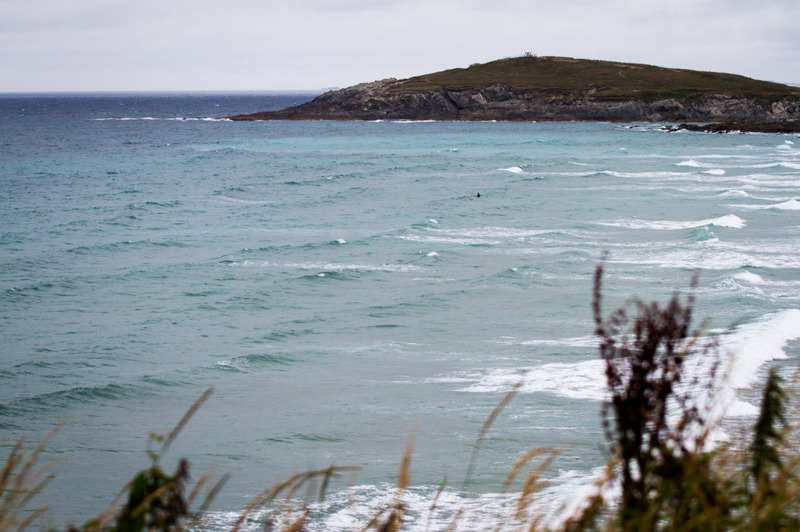 Waist to shoulder high and messy at Fistral this morning, with a light W wind, which is picking up as the day goes on, but turning a little to the SW which should clean things up a little at South. 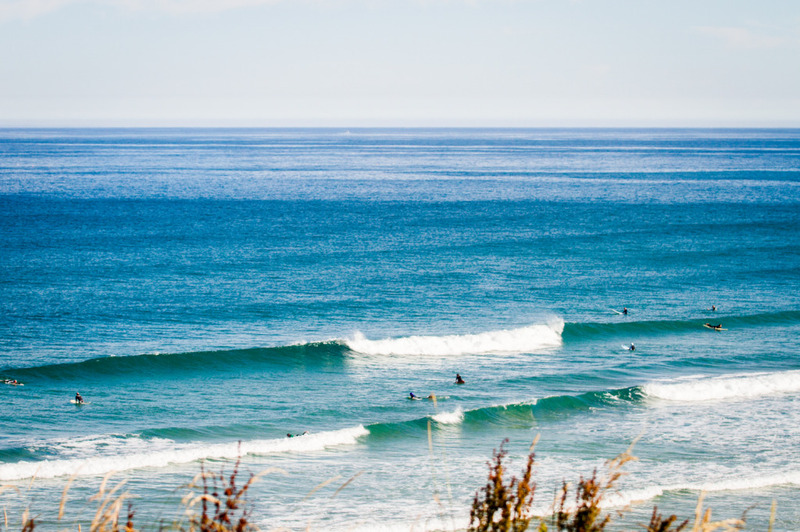 The swell should stay around the same size all day. High is at 10.26am and Low’s at 4.49pm. 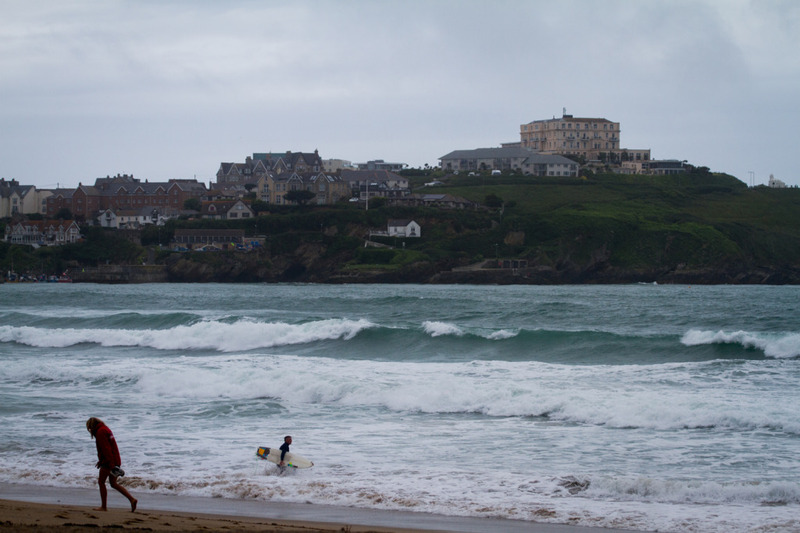 Smaller and choppy at Tolcarne this morning, could be a little something when the tide drops out and the wind swings a bit this afternoon but don’t expect much, my guess would be knee to waist high and choppy. 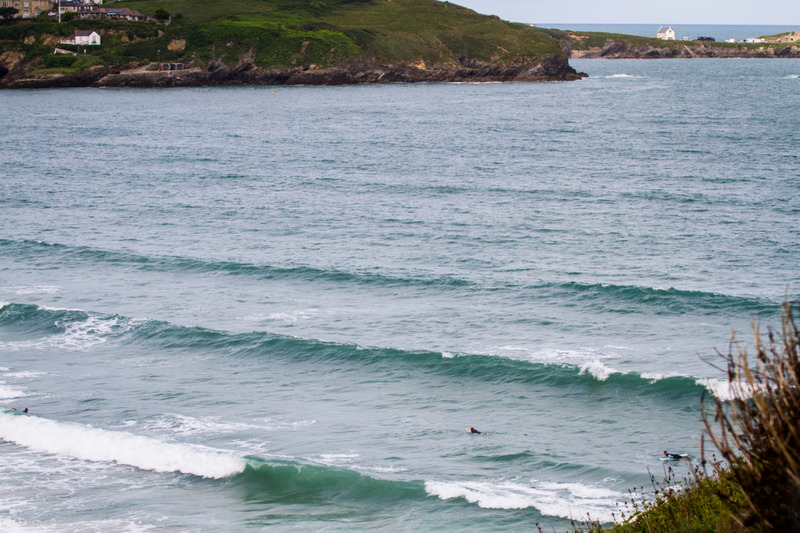 Knee to waist high and perfectly clean out there at South Fistral this morning. 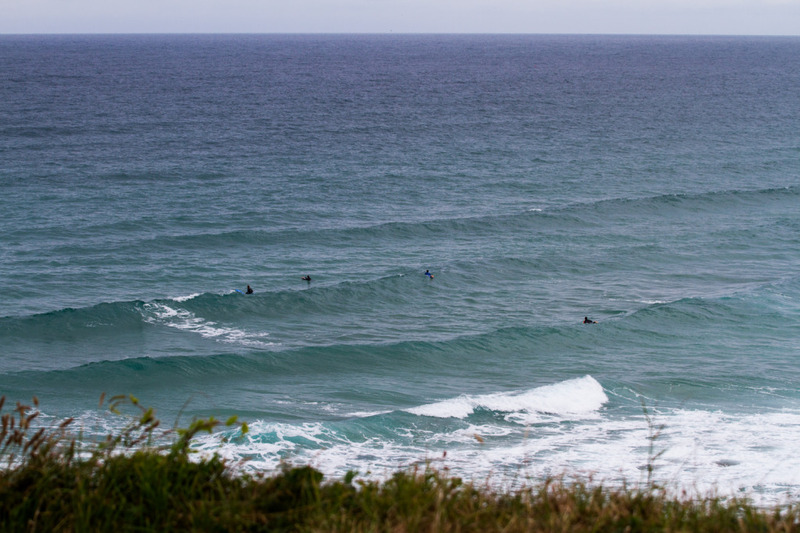 At the moment the wind is super light and offshore, but it’s due to come up a little into the afternoon and swing to NW, so get in quick if you can! Low’s at 1.52pm High’s at 7.51pm. 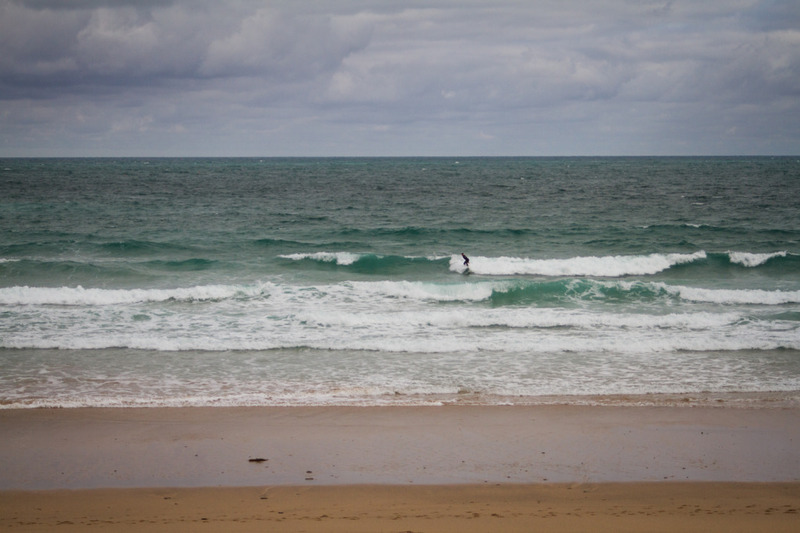 Ankle snappers again at Tolcarne, should be just about surfable when the tide drops a little. 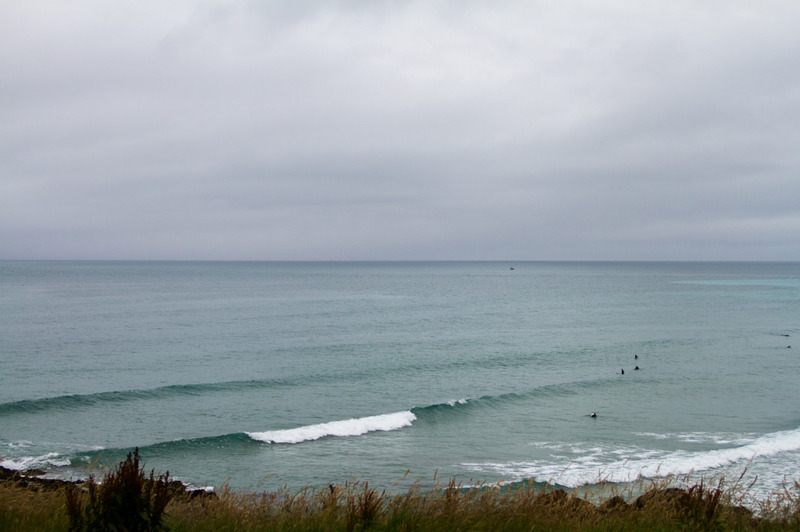 Just ankle snappers at Tolcarne, with the short period making it only just surfable, should stay super glassy all day though. 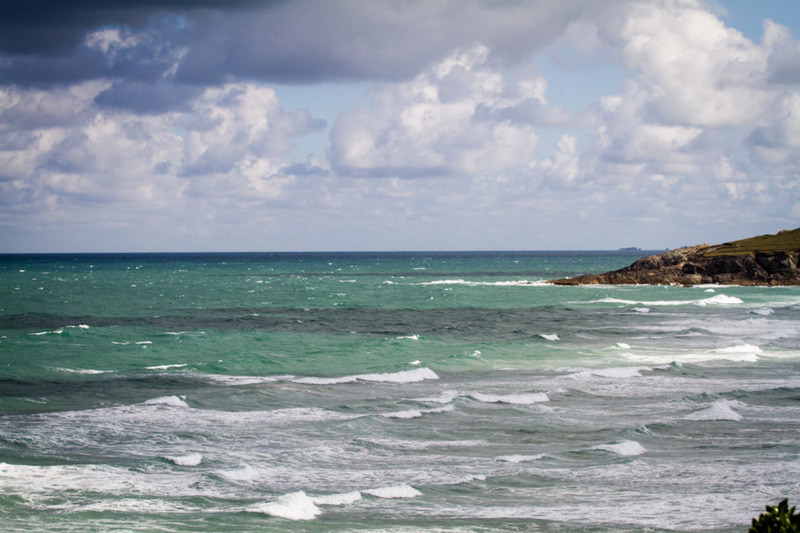 Flat & windy at Tolcarne also. 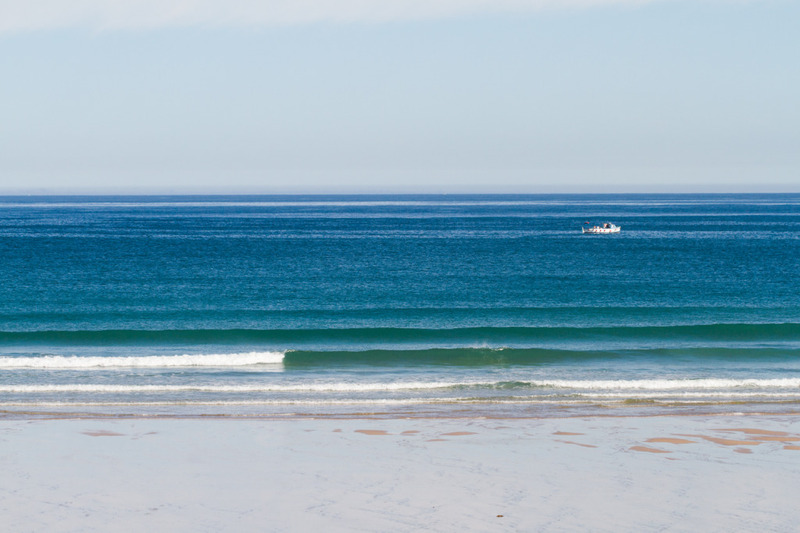 Another beautiful day out there, with clean offshore ankle snappers, should hold or even pick up a tiny bit as the day goes on. Lows at 11.53 am and high’s at 5.52pm. 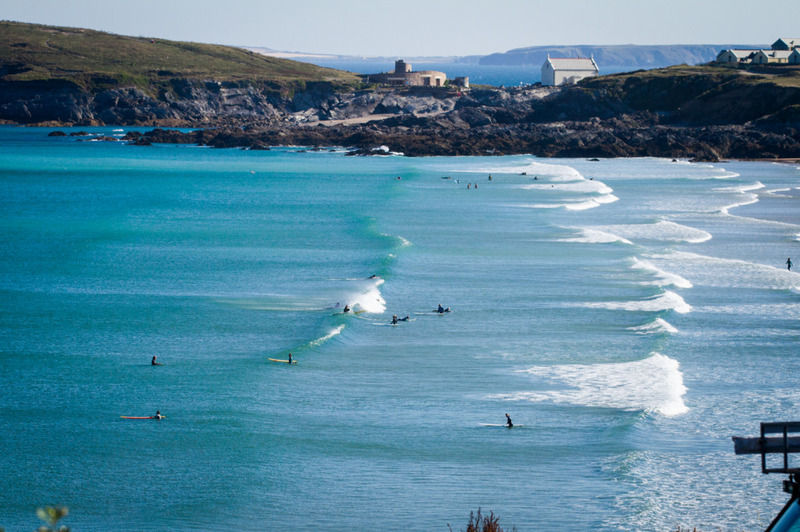 Tolcarne is looking delightful this morning, but nothing surfable. 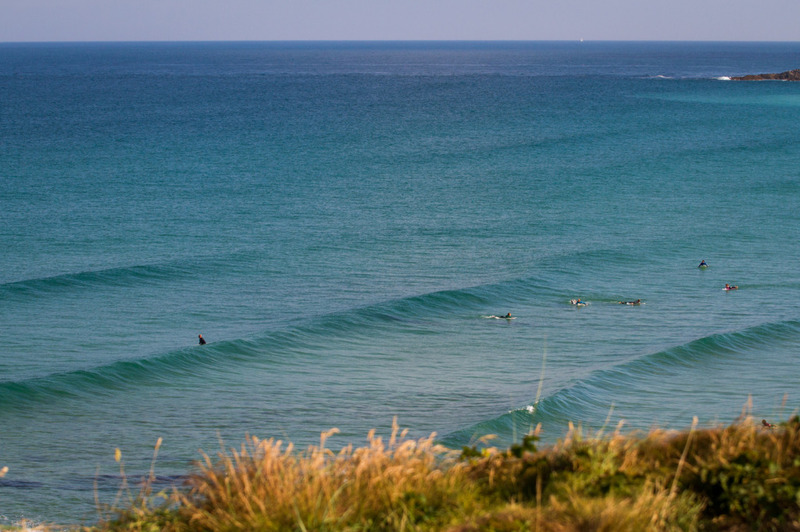 Beautiful morning out there this morning, super hot and sunny, light offshore winds and clean waist high waves coming through at South. 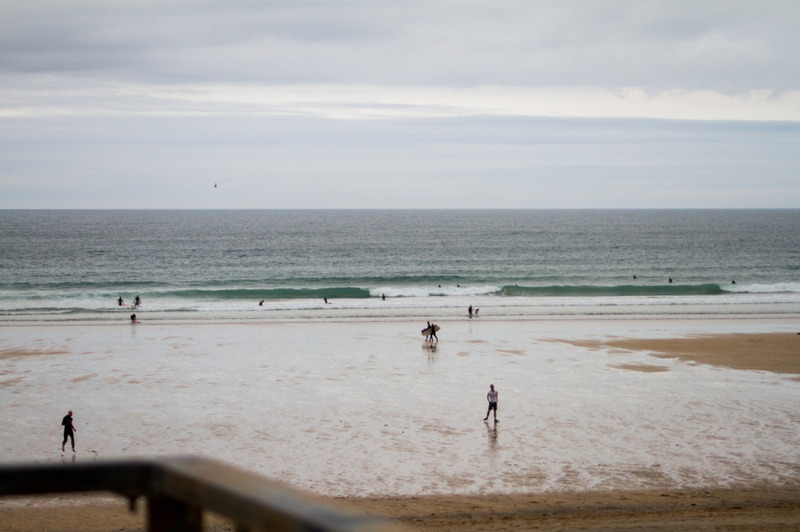 Swell is dropping gradually is the day goes on so get in quick if you can! Low’s at 11:12am & high’s at 5.12pm. 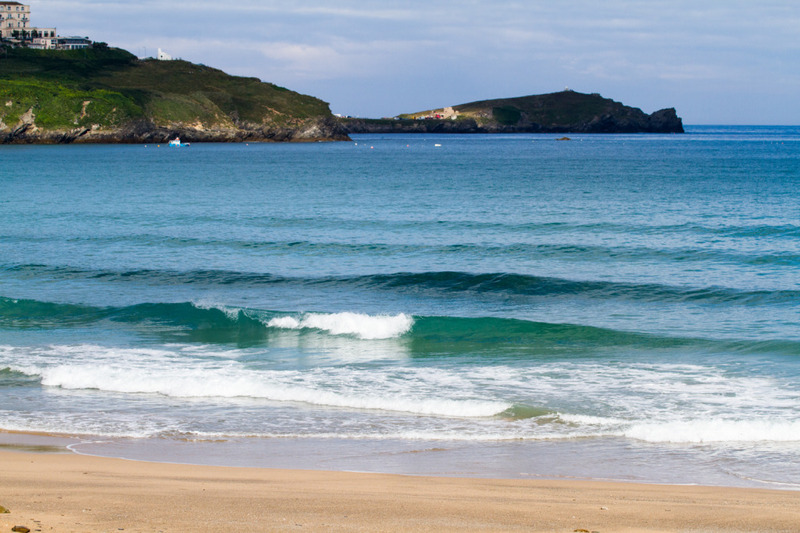 Lovely at Tolcarne also, although a little smaller- with sets around knee high. If you’re down here check out our shop stand for all your beach reading material needs, including discounted back issues. Flat out at Tolcarne as well. Check back on twitter later for an update. 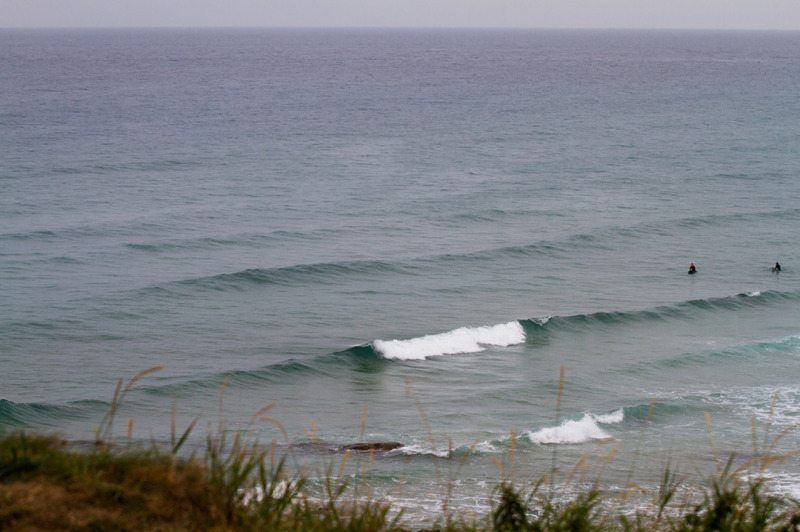 Pretty much the same deal at Tolcarne, might be just about surfable later if you’re desperate. 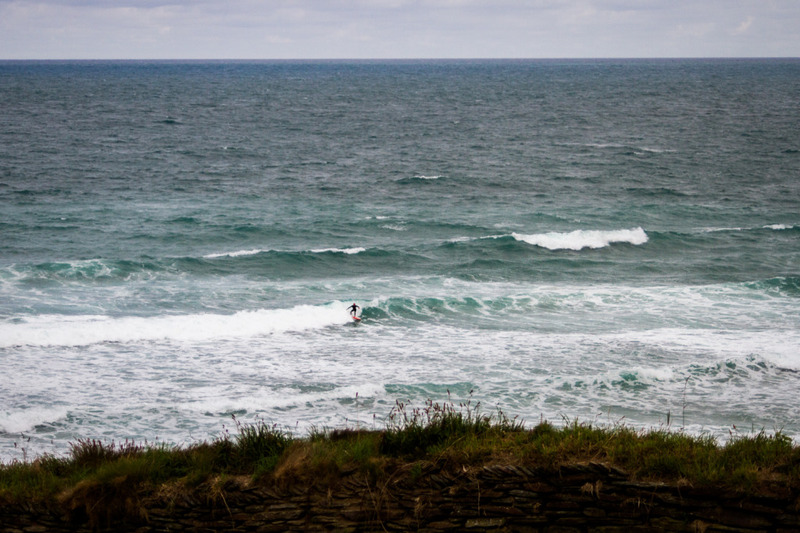 Fat and pretty gutless waist to shoulder high wave out at Fistral this morning, dropping a little through the day. 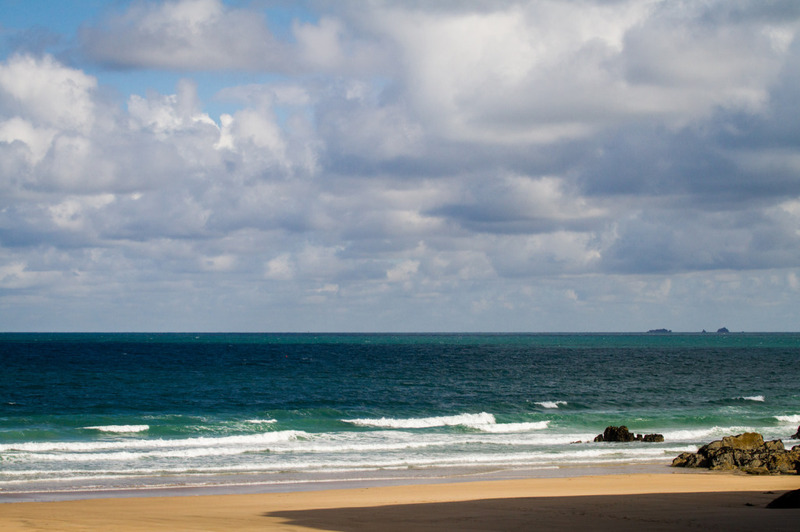 WNW (onshore) wind is blowing fairly strongly and staying strong through the day. Highs at 11:28 am and lows at 5:42. 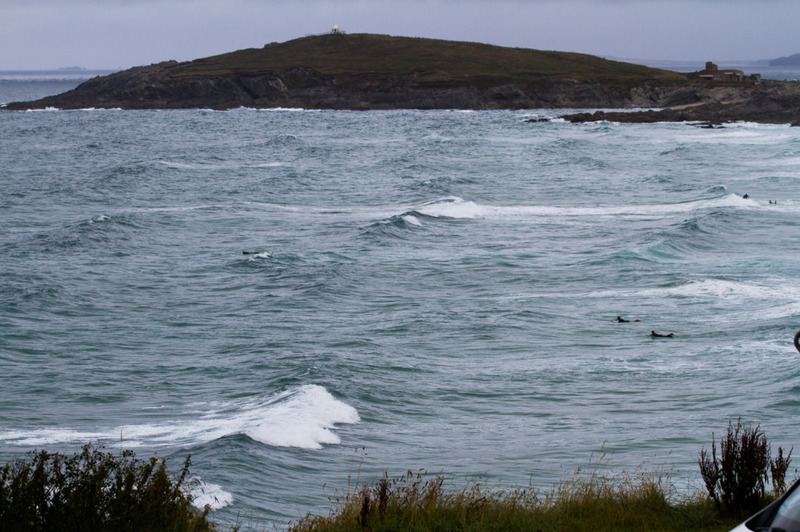 Tolcarne looking waist high and messy and it’s coming up to high tide so not really worth a look till later unless you want to surf a messy shorey. 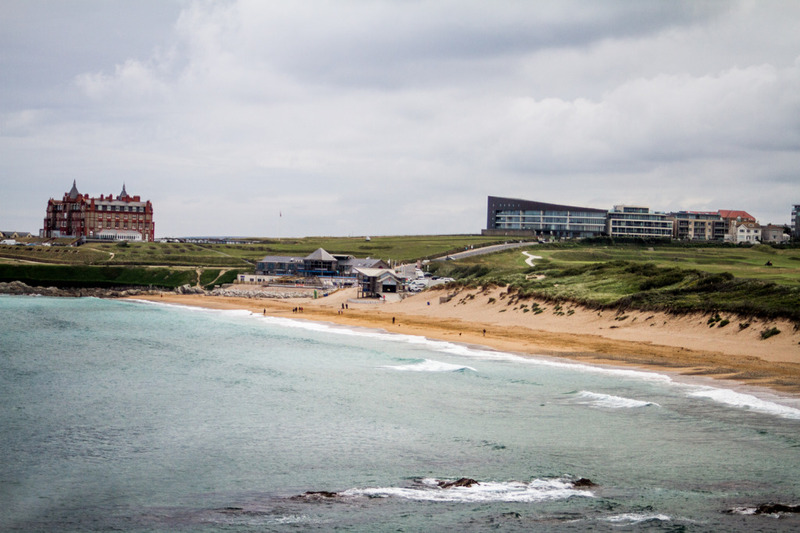 Plenty of swell left over from yesterday at Fistral this morning, however there’s a fairly strong NW (on-shore) wind blowing making it a lot messier than the weekend. 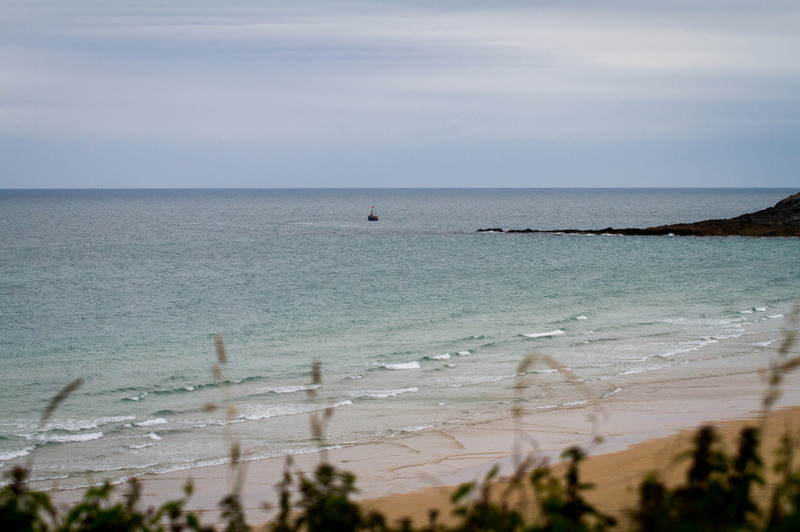 It’s overhead plus out there at the moment but the swell is dropping gradually all day and the wind is due to pick up so will stay pretty unruly out there. 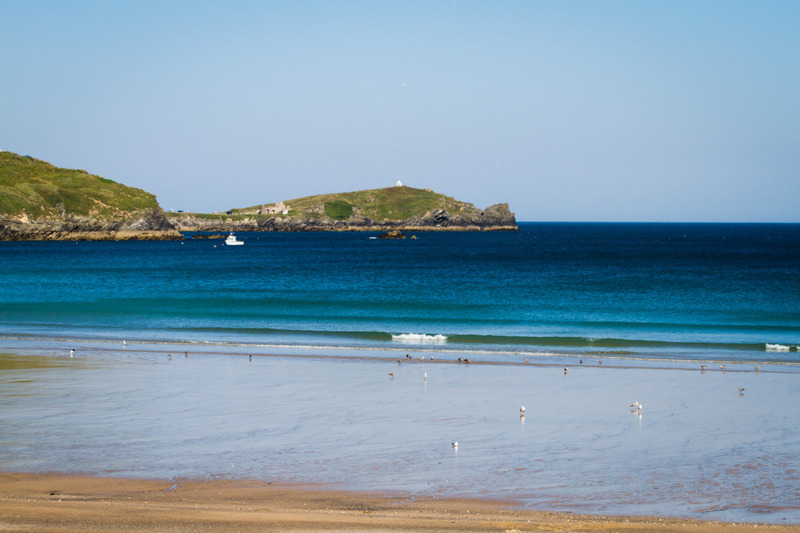 Tolcarne is also pretty chopped up, with a cross shore wind, but should clean up a little as the tide drops out later. It’s shoulder high at the moment but will slowly shrink as the day goes on. 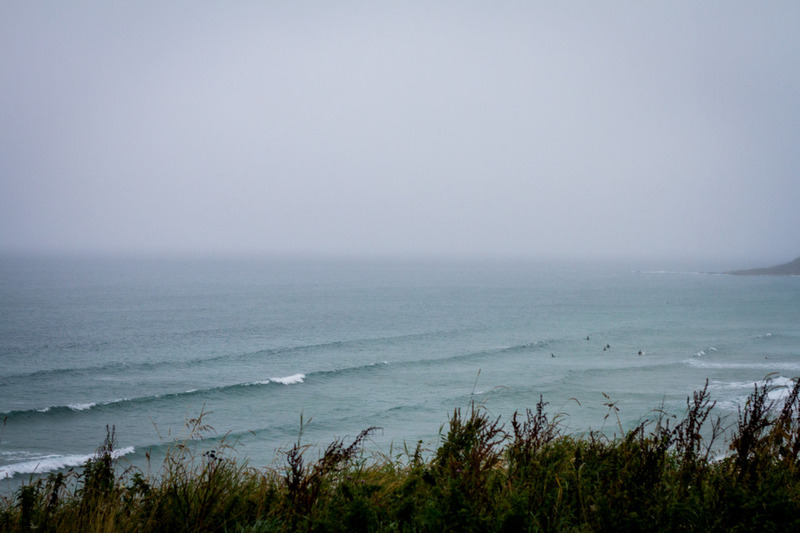 Bit of a grim morning out there first thing, but seems to be clearing and we’re forecast a fairly sunny day. 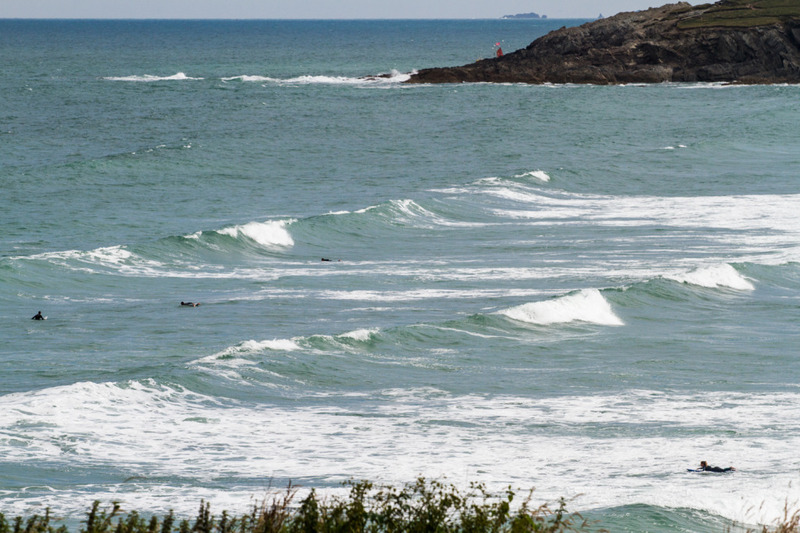 There’s still a bit of chopped up swell kicking around from yesterday afternoon. 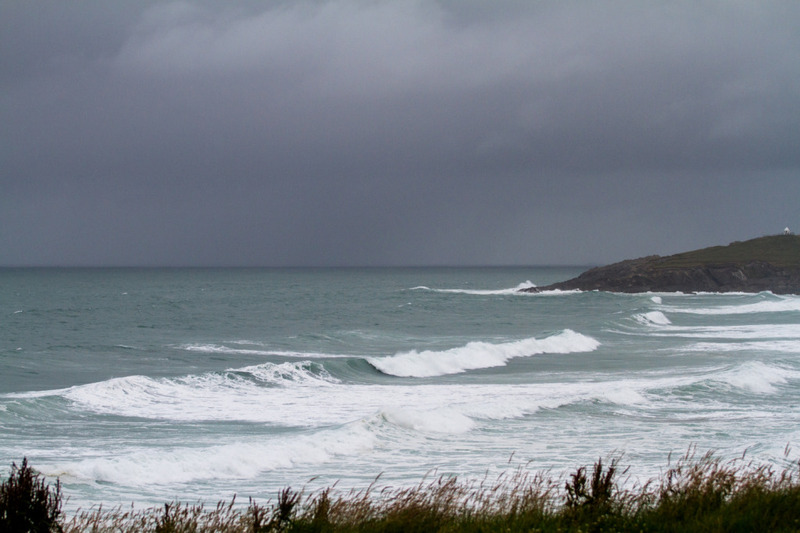 The wind is onshore at Fistral and strong enough to be making it pretty messy out there. 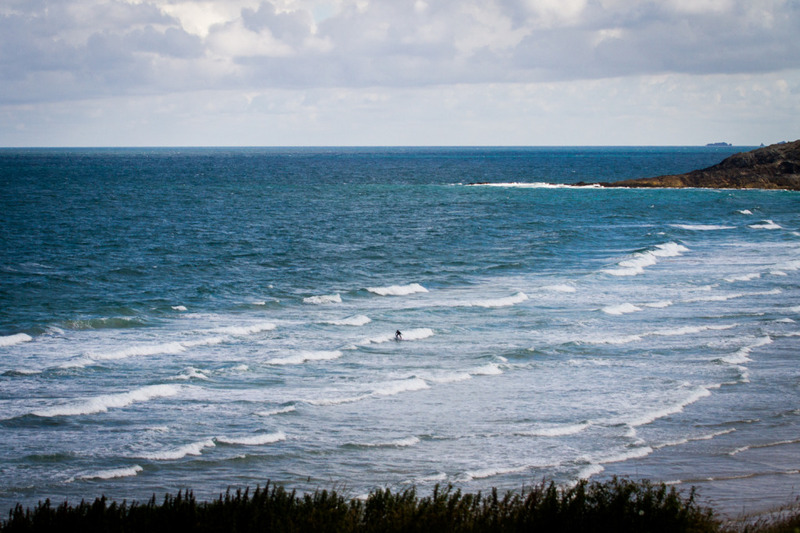 Swell is dropping a bit as the day goes on but should waist- shoulder high all day. 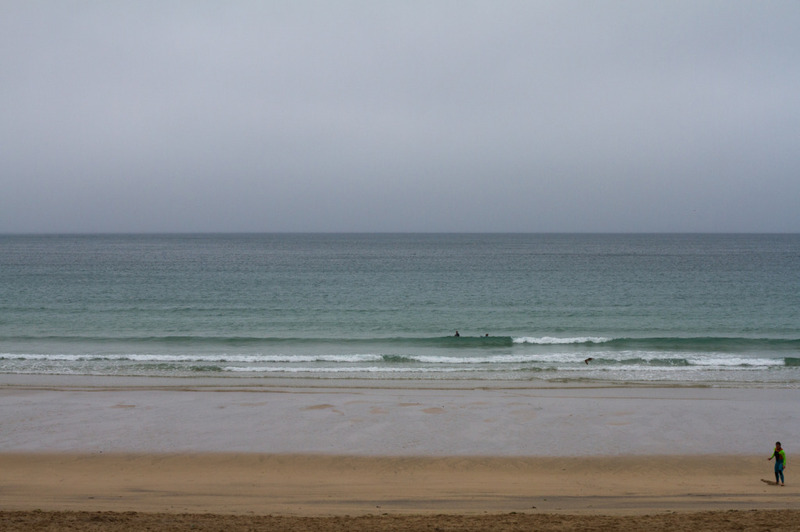 Waves are a little smaller and cleaner at Tolcarne, with a moderate cross-shore wind. 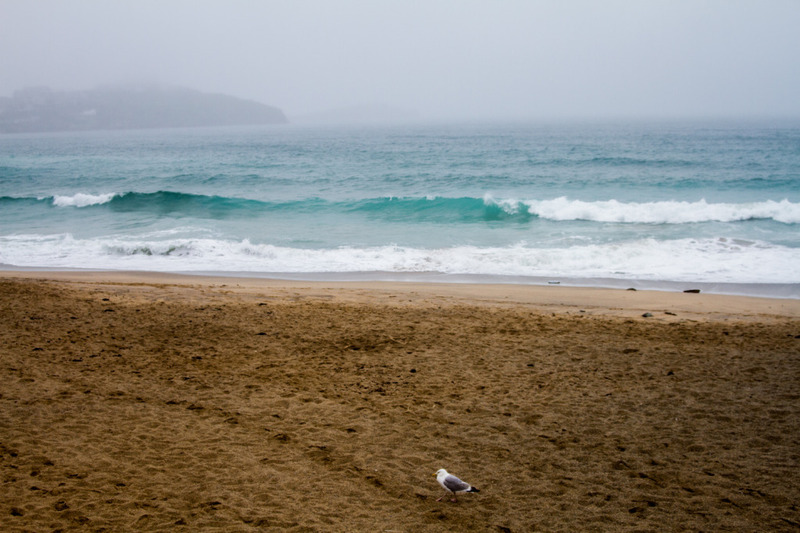 Should be a wobbly knee high wave around all day. 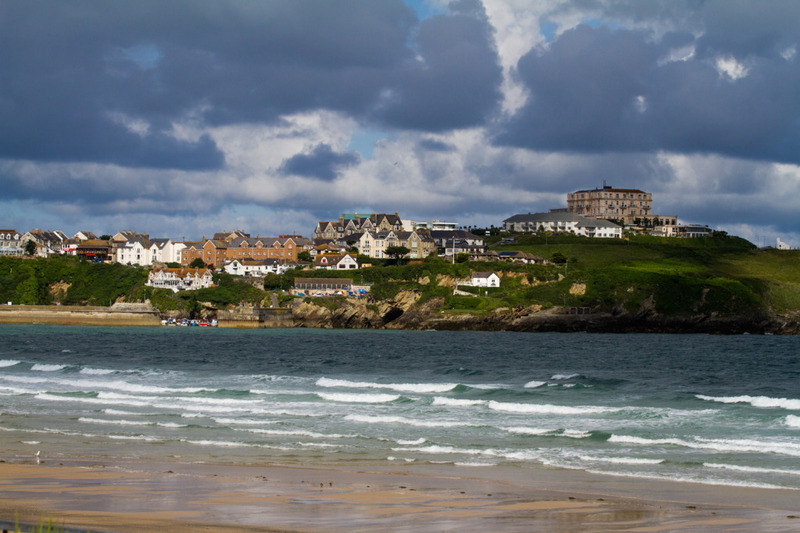 9am – Almost completely flat out there this morning at Fistral, although the tide is still really high. 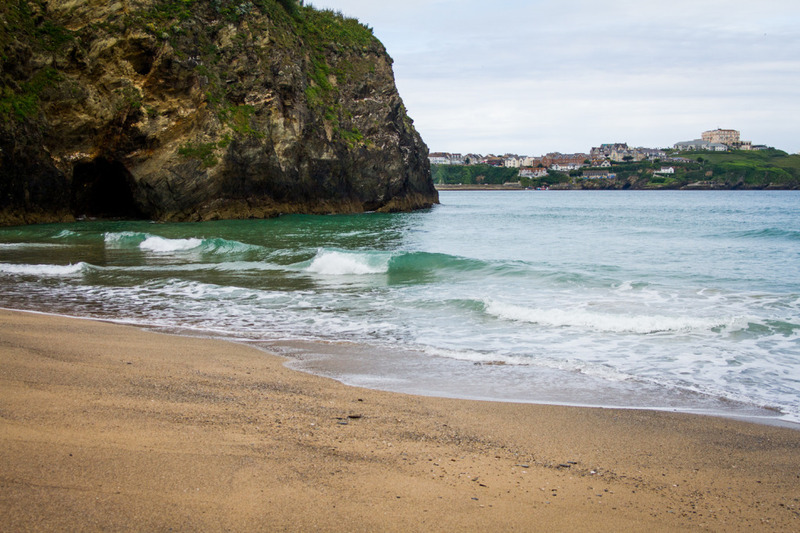 The swell is due to pick up as the day goes on and there should be a fun wave by this afternoon. 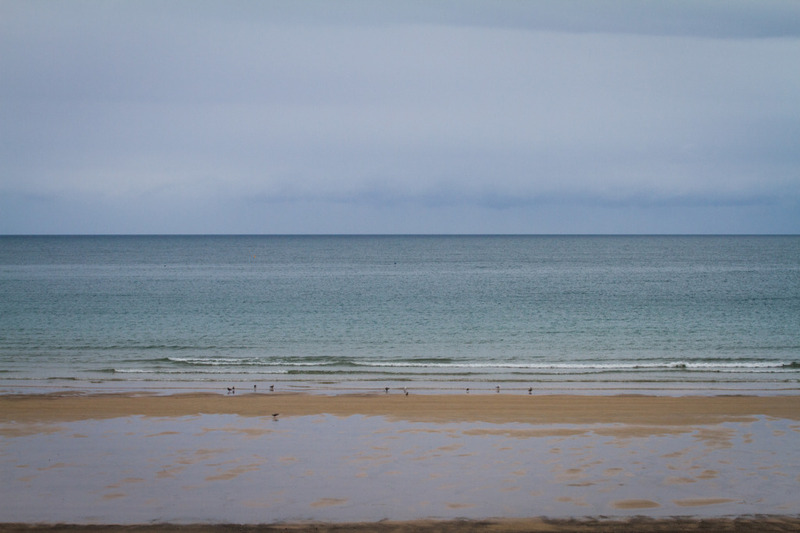 Wind is super light and SSW (cross-shore) but is also supposed to pick up through the day. 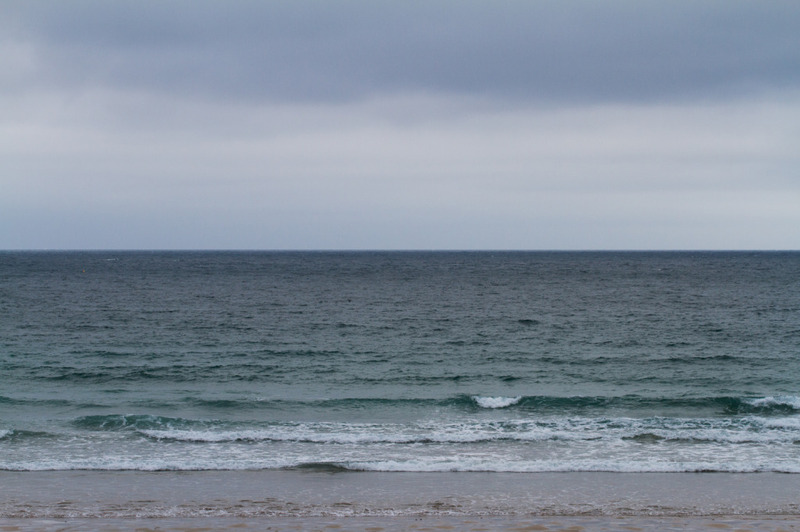 Tolcarne is completely flat, but should also pick up to about waist high by this afternoon (if the forecast is right). 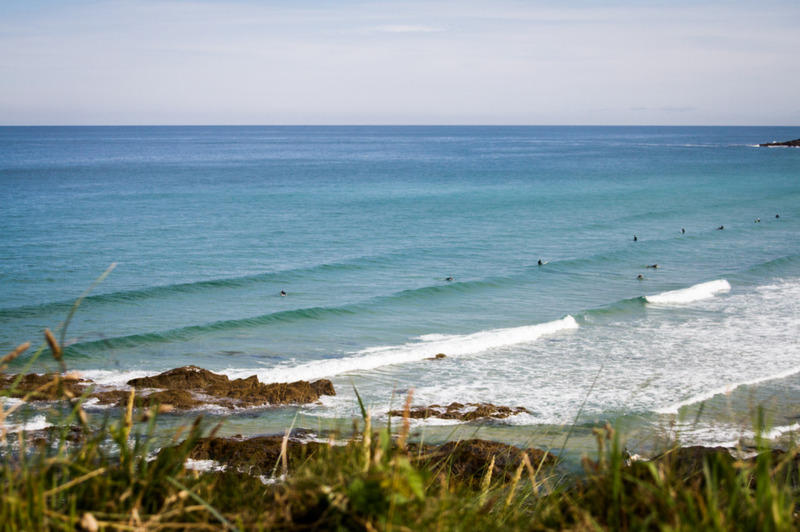 The sun is out and it’s knee high and clean at Fistral today, with almost no wind at all. 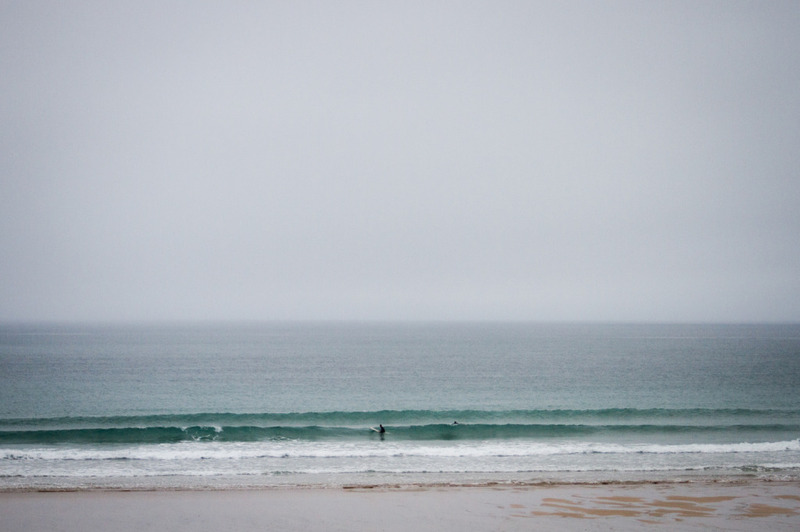 The swell is due to hold for most of the day and the wind should stay light and from the SW all day. Low’s at 1.34 pm and high at 7.31pm. 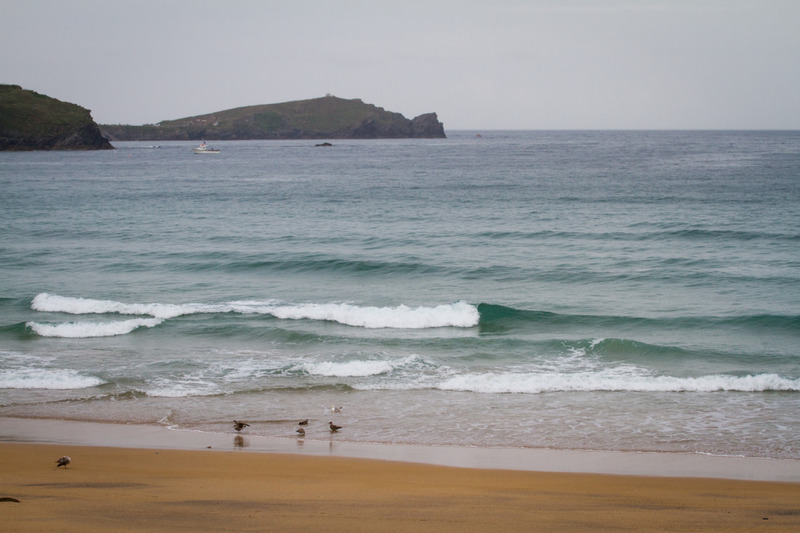 Clean ankle snappers at Tolcarne which might be just about foamable later as the tide drops a little.